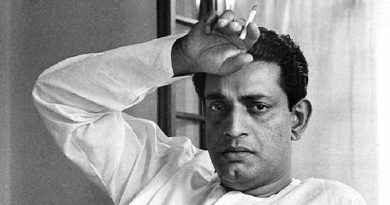 Kolkata: The Society for the Preservation of Satyajit Ray Archives, commonly known as the Ray Society, is going to organise a Goopy Gyne Bagha Byne exhibition in the city. The event will be held to observe the golden jubilee year of the film’s release. 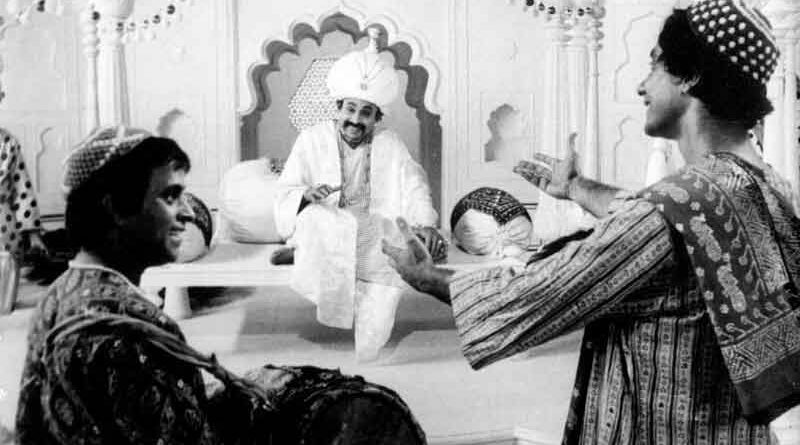 Goopy Gyne Bagha Byne, released in 1969, was the biggest hit in Ray’s career as a filmmaker. 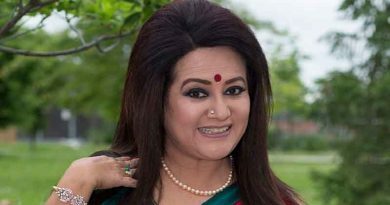 The film has since attained a cult status among the Bengali audience. Tapen Chatterjee played the singer Goopy while Rabi Ghosh was cast as the drummer Bagha. 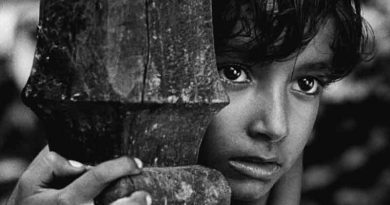 De informed that the exhibition will also have 10-12 still photos by Ray’s photo-biographer Nemai Ghosh, taken during the shooting of the film. The exhibition will be held from 27 to 30 April.